Many of the same concerns and demands for human nutrition are reflected in what owners want for their pets. But the trends toward “human-grade” and even raw foods, nutraceutical ingredients and improved taste are putting demands on product development and production, too. 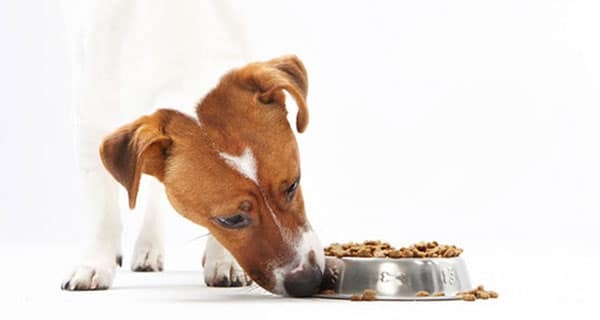 And for all the interest in newer forms, 80 percent of the pet food sold in the US is still dry kibble. 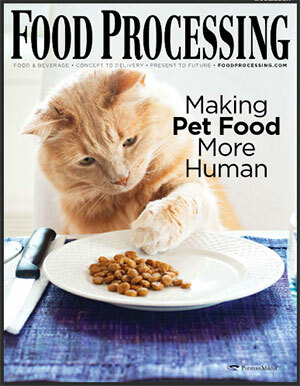 Nutraceuticals and other new ingredients becoming popular in pet foods. New forms of extruders and other processing equipment to make these increasingly complex formulations. How to add sensitive ingredients downstream of extruders and other intensive processing machines. How to choose pneumatic conveying systems to feed your manufacturing process. This eHandbook is sponsored by APEC, Tuthill, Cablevey, and Vac-U-Max.